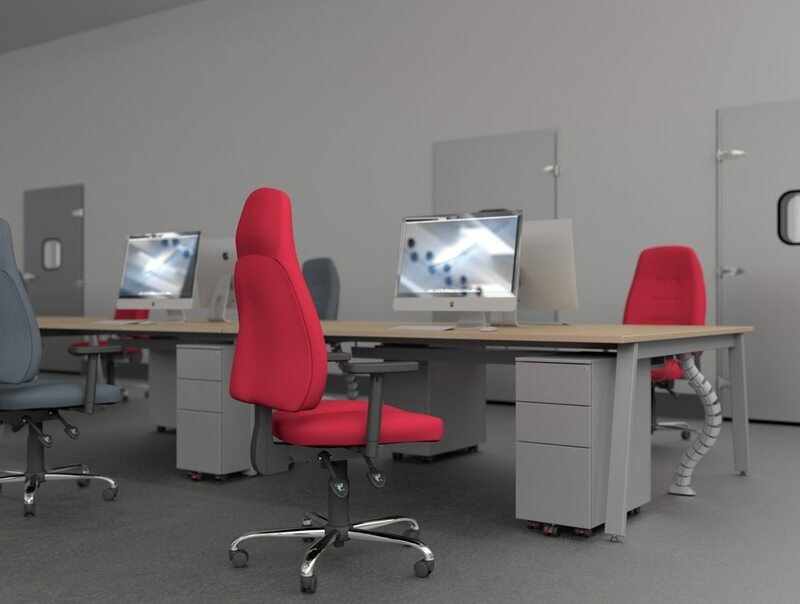 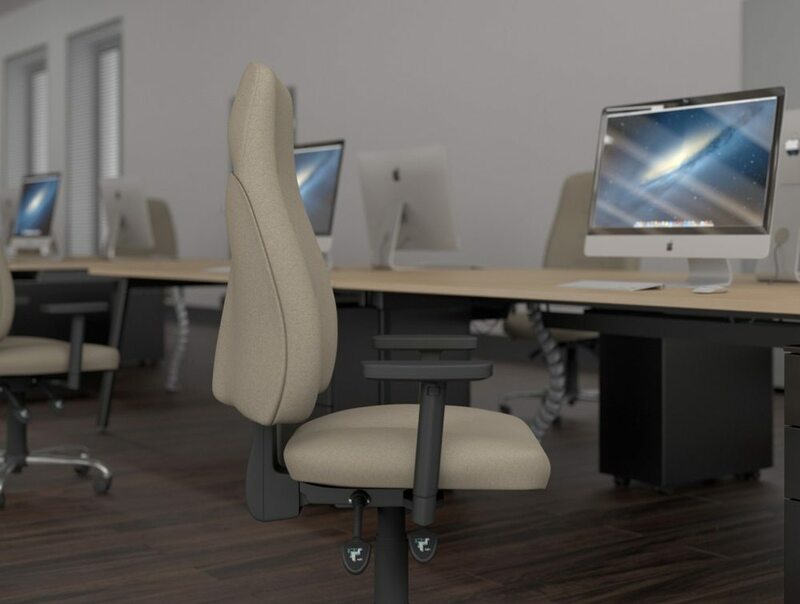 Adjustable armrests for office chairs are vital to ensure that you and your employees are seated comfortably whilst working. 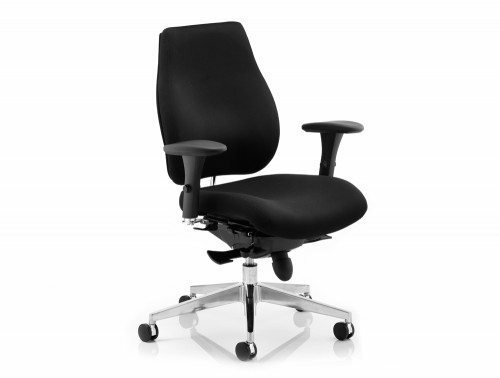 They can be moved up or down to provide important support to the forearms, which reduces the risk of injury or strain. 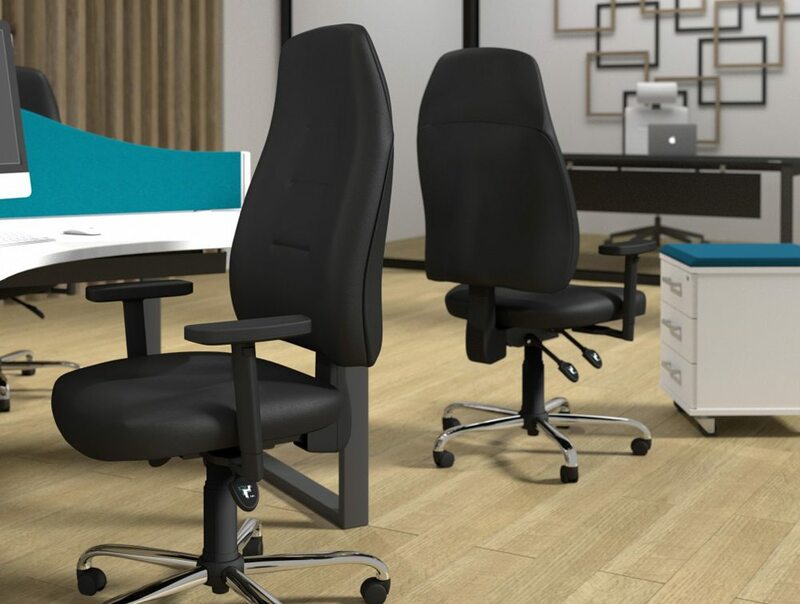 The forward seat angle function for office chairs allows the chair to be tilted forward, thus changing the angle of the thighs in relation to the floor. 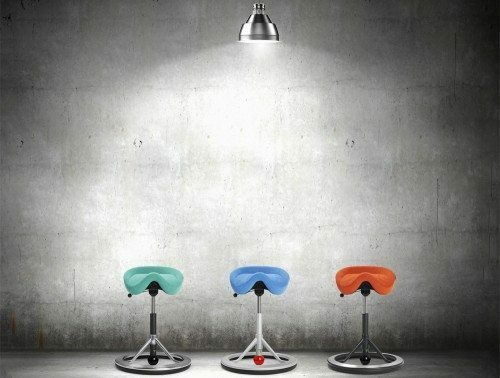 This helps reduce pressure on the back and can prevent related straining and injuries. 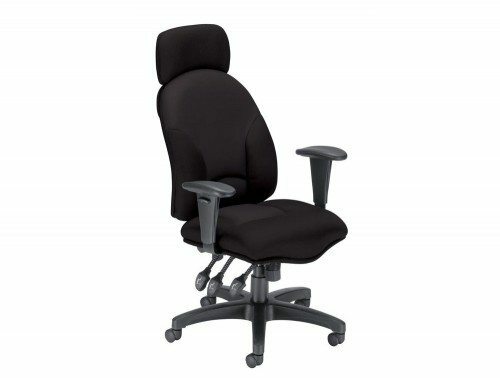 Back height adjustment for office chairs enables the user to raise or lower the back of the chair, providing additional lumbar support when required. 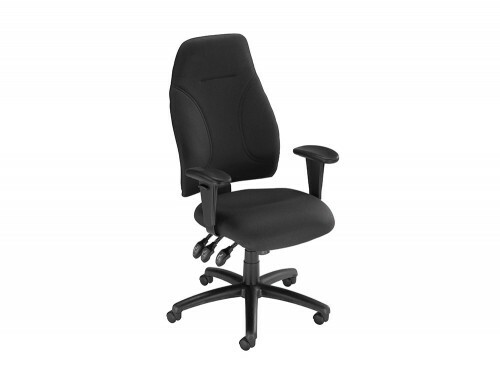 This can help to reduce strain and injury in the back whilst working. 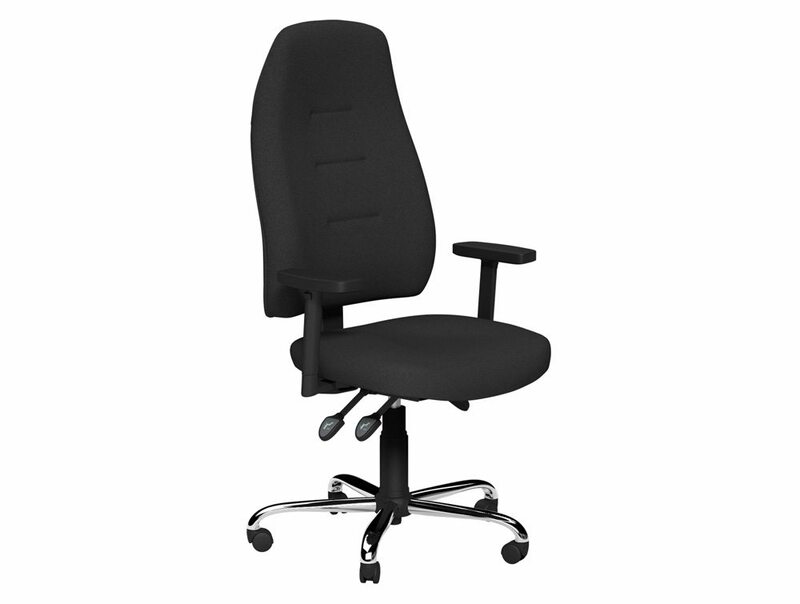 Seat height adjustment for office chairs enables the user to raise or lower the seat to suit personal levels of comfort. 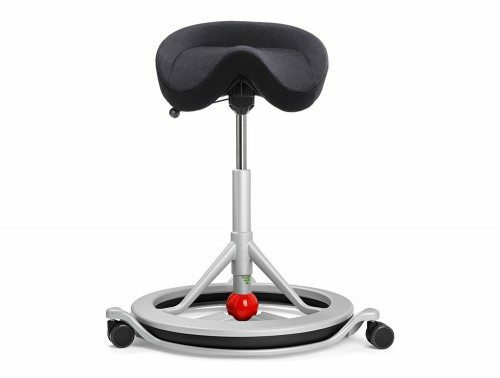 This reduces pressure under the thighs, promoting a less restricted flow of blood to the legs. 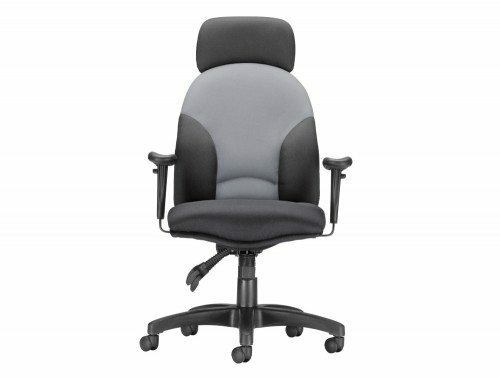 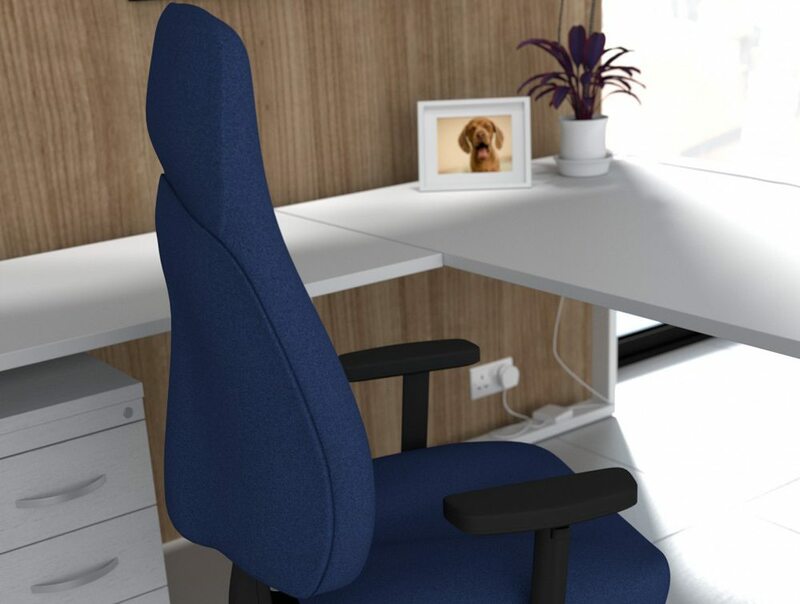 The chair tilt lock function for office chairs enables the user to lock the back-rest into position, which helps to provide superior levels of comfort and support while working.